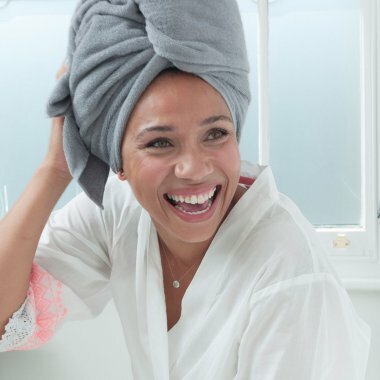 We believe that cleansing should be an opportunity for you to take a few moments just for you. 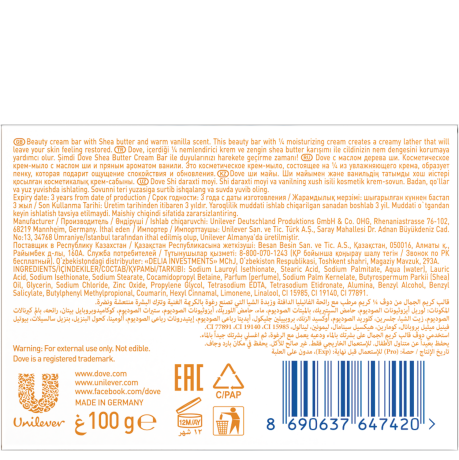 That’s why we’ve developed Dove Purely Pampering Shea Butter Beauty Cream Bar, an indulgent Dove bar that brings you our mild cleansers and ¼ moisturising cream alongside the creamy, relaxing scent of shea butter and warm vanilla. The benefits of shea butter for skin have been well known for many years: its high concentration of vitamins and fatty acids mean that it’s prized for its moisturising properties. 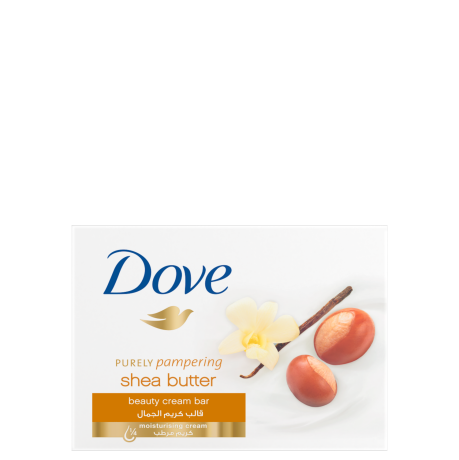 Dove Purely Pampering Shea Butter Beauty Cream Bar is infused with a rich blend of this nourishing butter; the formula nourishes skin with deep moisture* as you cleanse, leaving it feeling silky-smooth and softened. 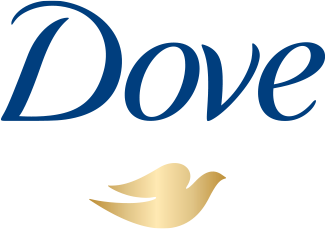 And the warm scent of shea butter with vanilla surrounds you as you use this Dove bar, making you feel soothed and pampered. Sodium Lauroyl Isethionate, Stearic Acid, Sodium Palmitate, Aqua, Lauric Acid, Sodium Isethionate, Sodium Stearate, Cocamidopropyl Betaine, Parfum, Sodium Palm Kernelate, Butyrospermum Parkii (Shea) Oil, Glycerin, Sodium Chloride, Zinc Oxide, Propylene Glycol, Tetrasodium EDTA, Tetrasodium Etidronate, Alumina, Benzyl Alcohol, Benzyl Salicylate, Butylphenyl Methylpropional, Coumarin, Hexyl Cinnamal, Limonene, Linalool, CI 15985, CI 19140, CI 77891.